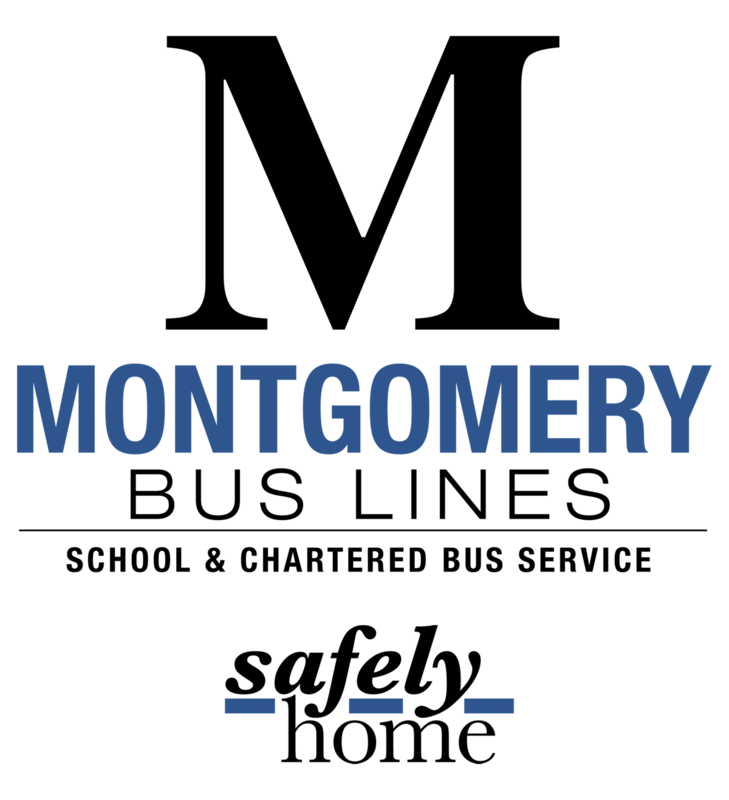 Montgomery Bus Lines is here to help you! We offer quality ground transportation solutions to accommodate your unique needs, including group charter and customized shuttle programs. Our diverse fleet can accommodate groups of all sizes.